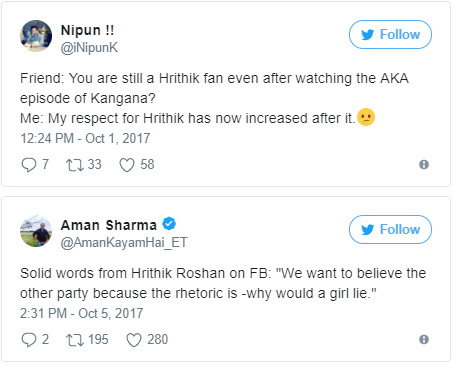 If you were thinking that matter between Hrithik and Kangana got over then you may wrong, here is the recent official statement by Hrithik Roshan about Kangana Ranaut. 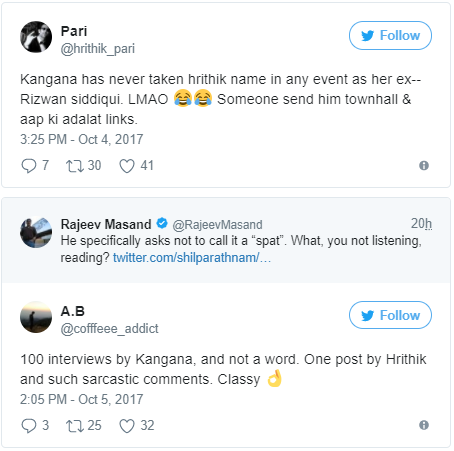 After the interview of Knagana in Aap Ki Aadalt show, Hrithik was saying nothing but now he speak up and write a long post on his and Kangana Ranaut controversy. 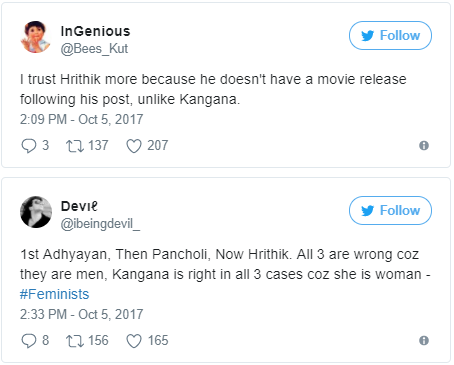 After just some time he shared the post, it buzzing in social network and people are gossiping about it. 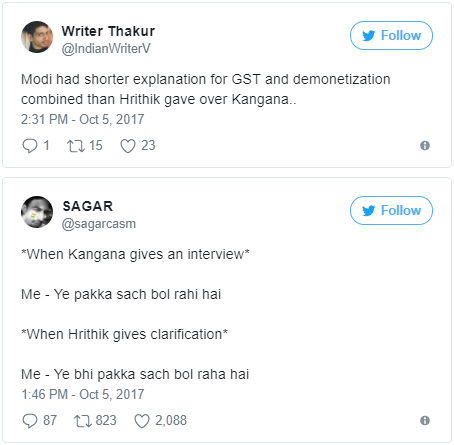 People have taken to Twitter to spill sarcastic jokes and funny tweets.